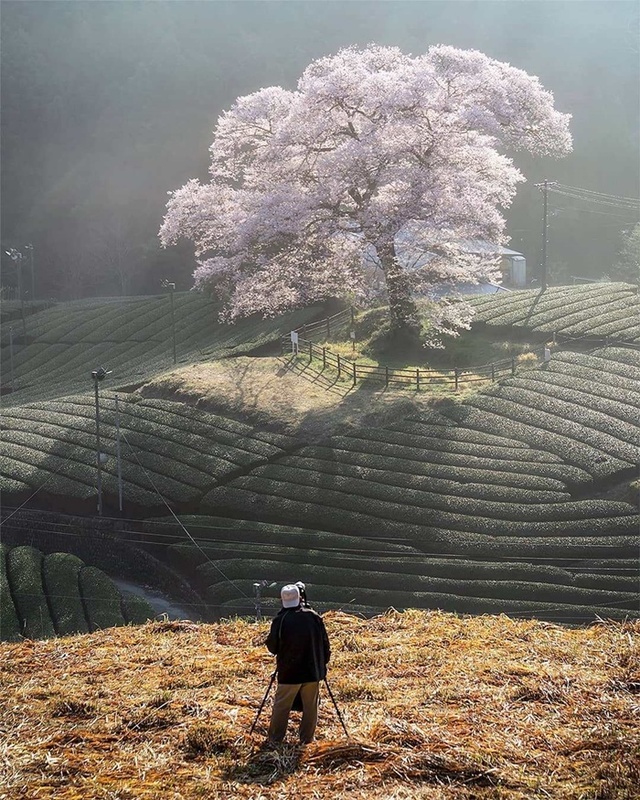 If talking about the green tea town Most people think of Uji. 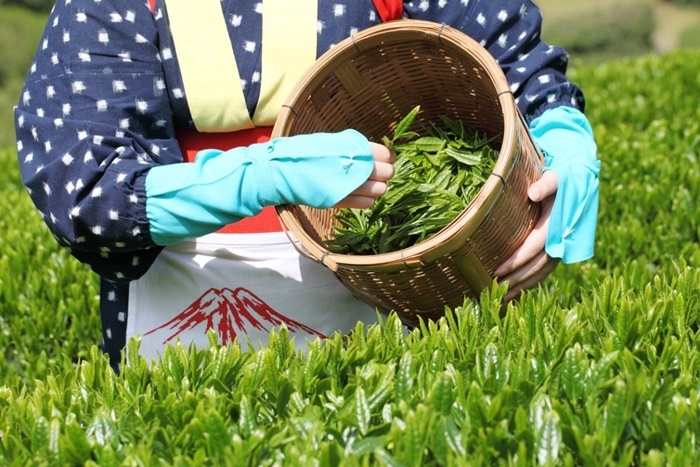 Kyoto Prefecture Or not, Sayama Saitama Prefecture But actually Shizuoka Prefecture is the third largest tea producer in Japan. Shizuoka city is not far from the capital city like Tokyo. 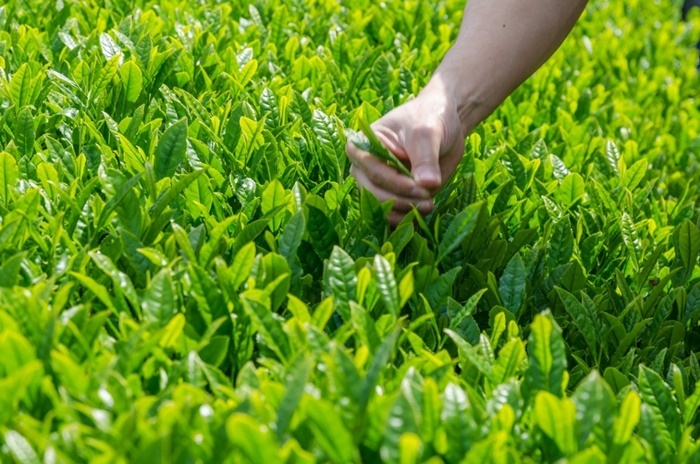 For anyone who travels to Tokyo, you can travel to visit the tea plantations comfortably. 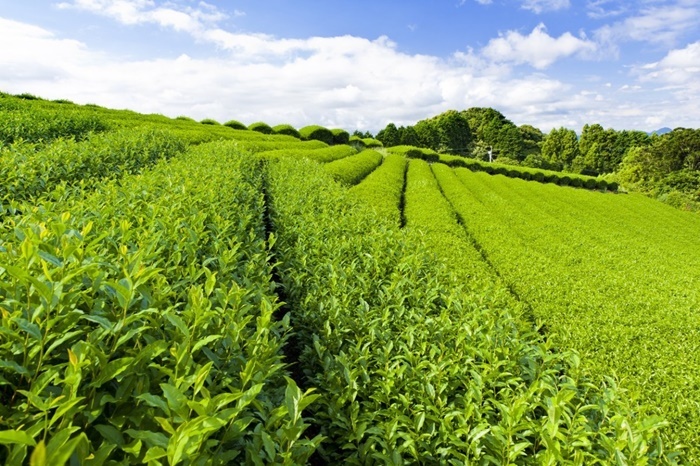 Makinohara is a green tea plantation located in the middle of Shizuoka Prefecture. Sato World Tea Museum for us to learn about tea history in Japan and the whole world. There are also restaurants and cafes selling food and beverages using local ingredients. Don't miss out on Matcha Popsicle!